Home » Uncategorized » A Celebrity Like Smile Is Not A Secret Anymore! I’m sure we all have idols who work in film industry or are community influencers, whom we look up to for inspiration, style and fashion. We are bowled over the fact that they always carry the perfect look and are always beaming with the perfect smile. It is a known fact that cosmetic surgeries and right make up can enhance your features and provide you the perfect face but what about the smile? Smile is indigenous, it is not like any other feature that can be corrected with make-up, but a perfect smile needs more ground work. Veneers: Veneer is a thin layer of ceramic or resin material over the tooth. This helps in correcting stained teeth, fixing the gap between the teeth or for repairing chipped teeth. 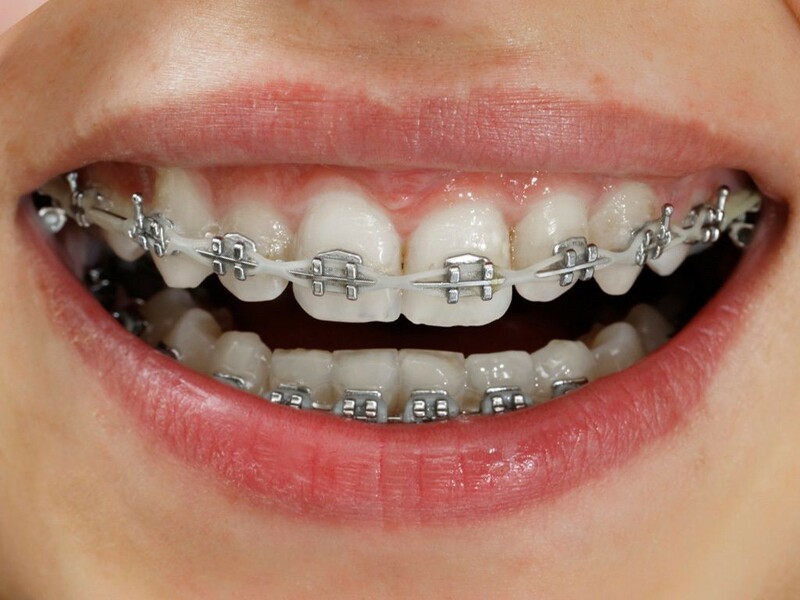 Braces: Braces are the traditional method of aligning the misaligned teeth. one can choose from metal or ceramic braces for improving smile aesthetics and face profile. 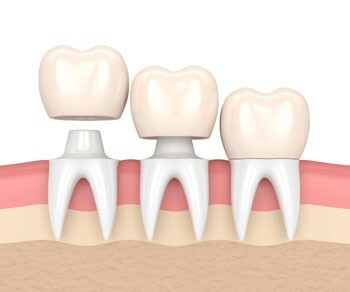 Caps and Crowns: Dental crowns or caps are used for repairing damaged teeth and for improving tooth appearance. They protect the teeth from damage by covering tooth by porcelain or metal alloy. 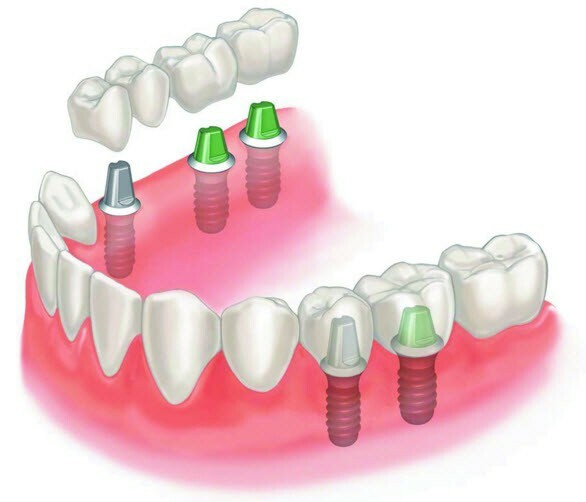 Bridges and implants: Bridges and implants are used to replace any missing tooth. Bridges are basically false teeth where as implants are artificial roots embedded in the bone over which an artificially made tooth can be screwed. 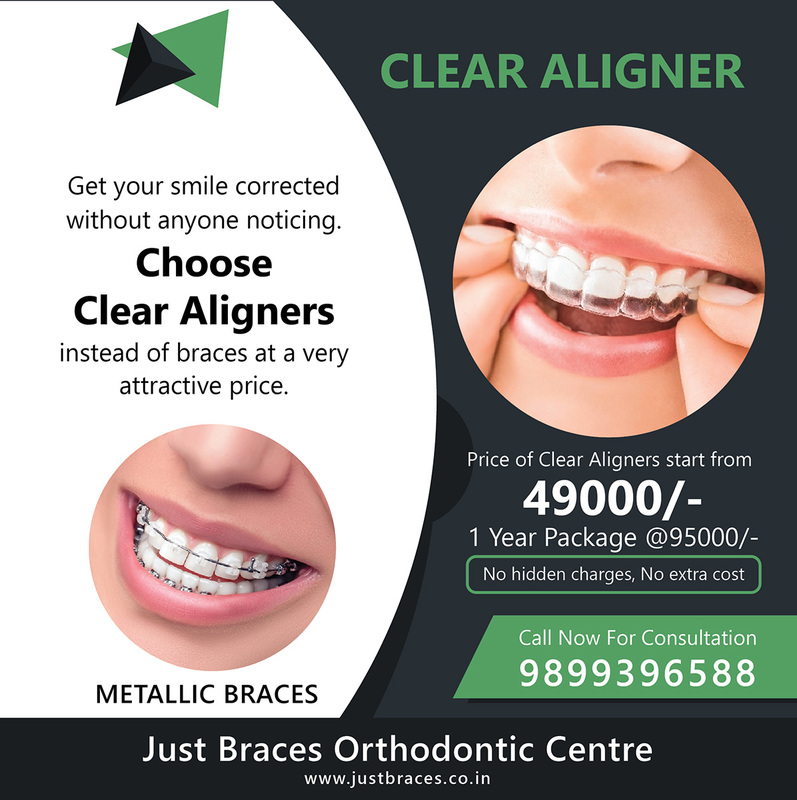 Clear Aligners: Aligners are new and improved smile correction treatment that are used for correcting misaligned teeth and for bite-related problems. 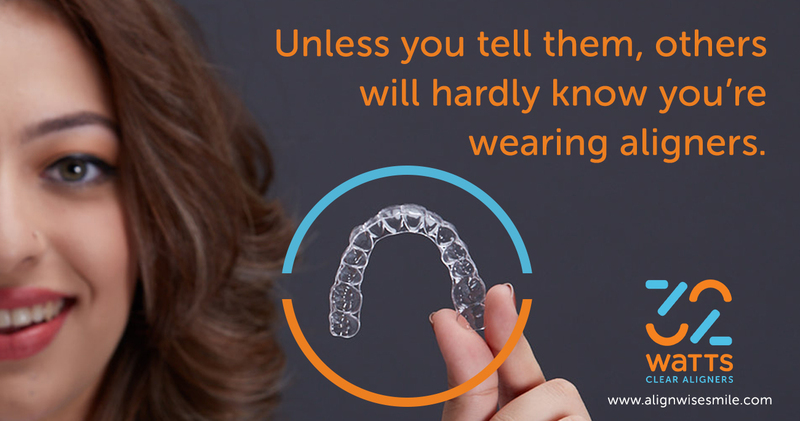 Unlike braces 32 Watts clear aligners are invisible and removable thus making the treatment a smooth and aesthetically pleasing process. There are many more dental treatments that one can opt for depending upon an individual’s dental condition. If you suffer from any such dental problems visit your dentist and get started to get that celeb like smile now!